Contribution in the Member’s workplace, e.g. 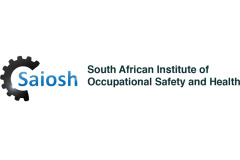 improvement in accident prevention programmes. Other e.g. community service, education and development, mentoring etc.